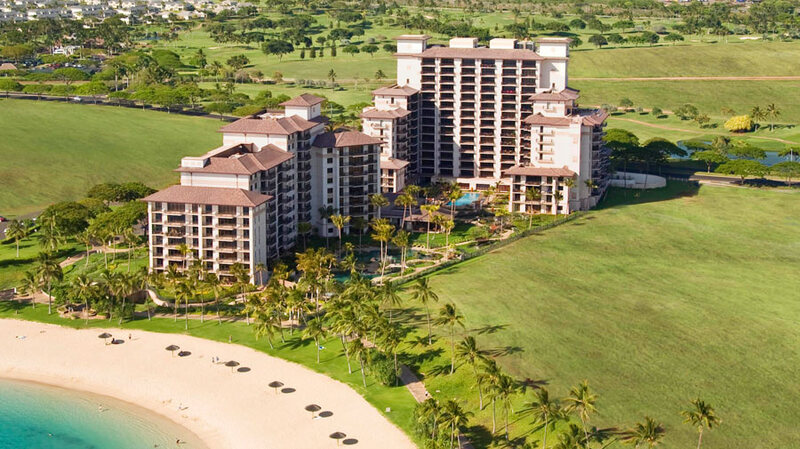 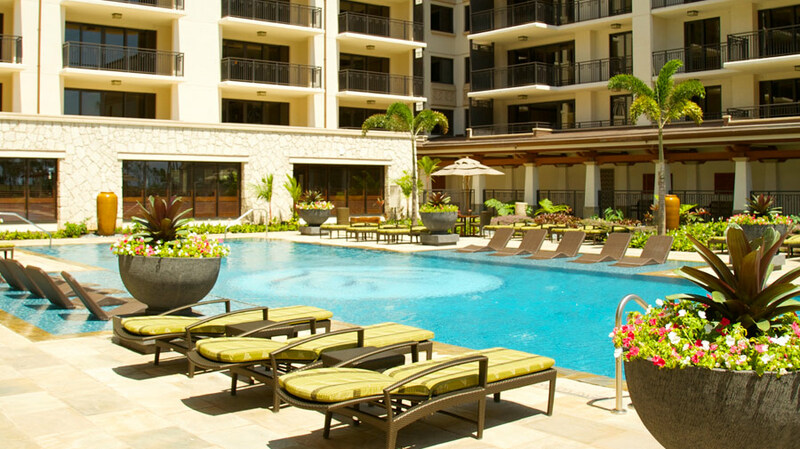 Beach Villas at Ko Olina offers luxury resort lifestyle accommodations perfect for family vacations. 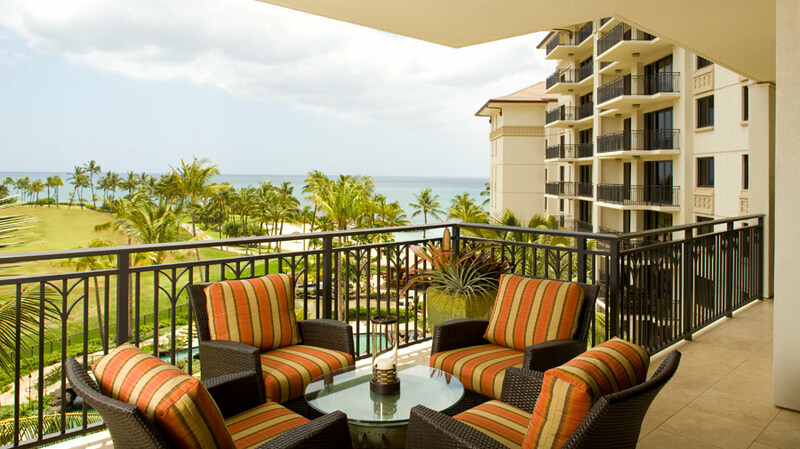 Each two- or three-bedroom villa features expansive, inviting suites that blend sophistication with island comfort and sensible family appeal unmatched by any other. 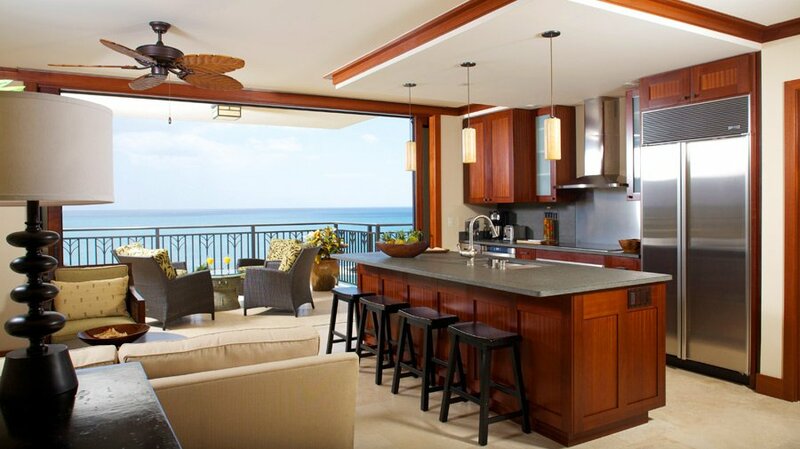 All villa suites feature an abundance of amenities including panoramic ocean views, spacious lanais, signature state-of-the-art kitchens designed by renowned Master Chef Roy Yamaguchi, Sub-Zero and Wolf appliances and granite countertops with views of the Pacific Ocean, designer furnishings and access to all of the resort’s amenities, including sandy lagoons, a fitness center and lap pools. 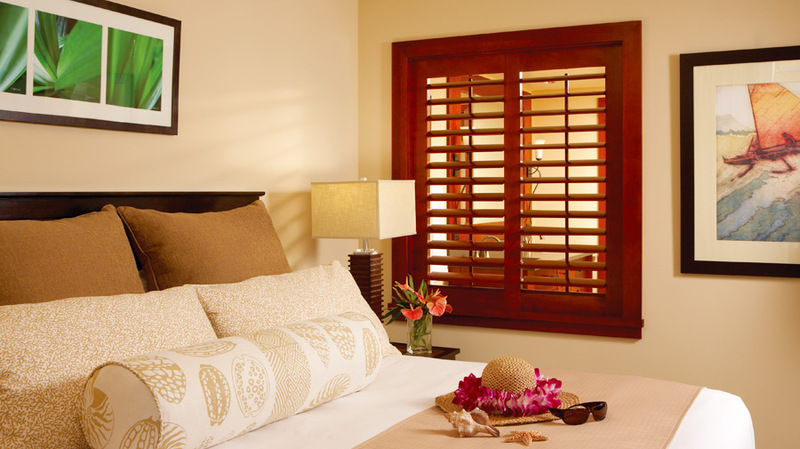 The villas are spacious, air-conditioned and include separate living and dining areas and complimentary Internet access. 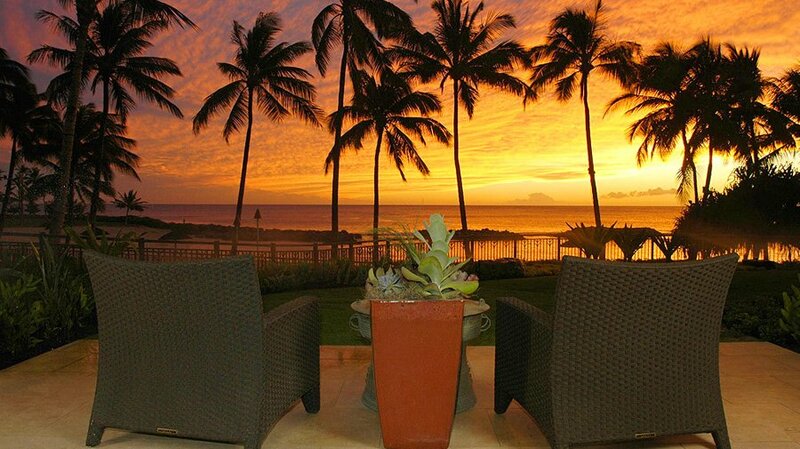 There are three villa categories, partial oceanview, oceanview and oceanfront. 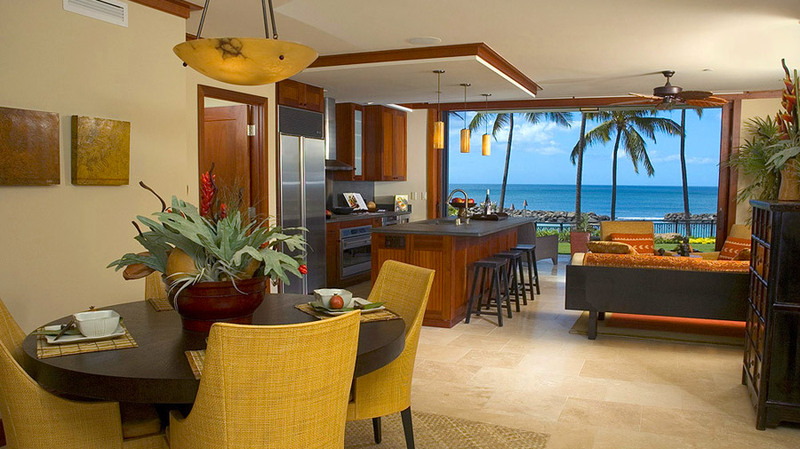 The luxury 2 or 3 bedroom villas range from 1,171 to 1,650 square feet of living space. 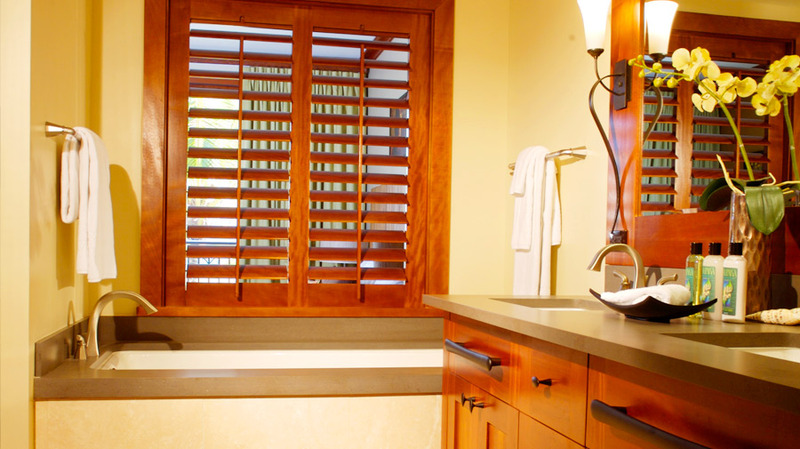 Private lanais range from 178 to 560 square feet. 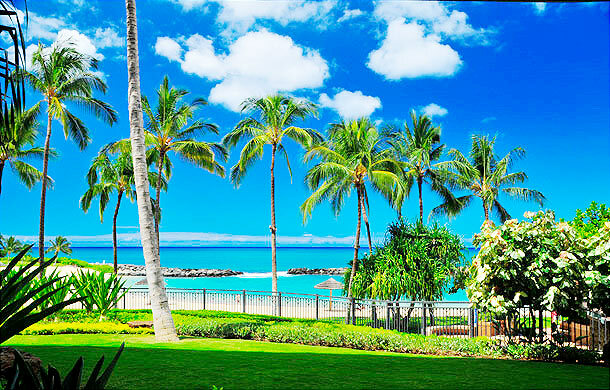 Beach Villas at Ko Olina’s location and accommodations are matched by world-class levels of hospitality and service. 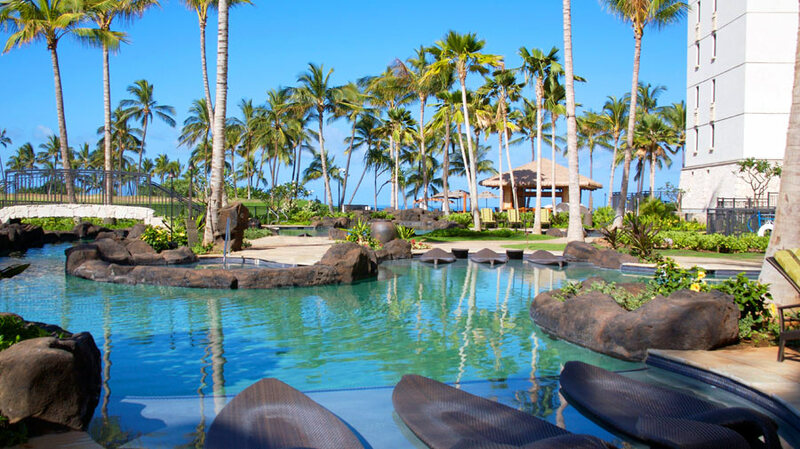 A multilingual staff is available around the clock to provide information and assistance to guests.